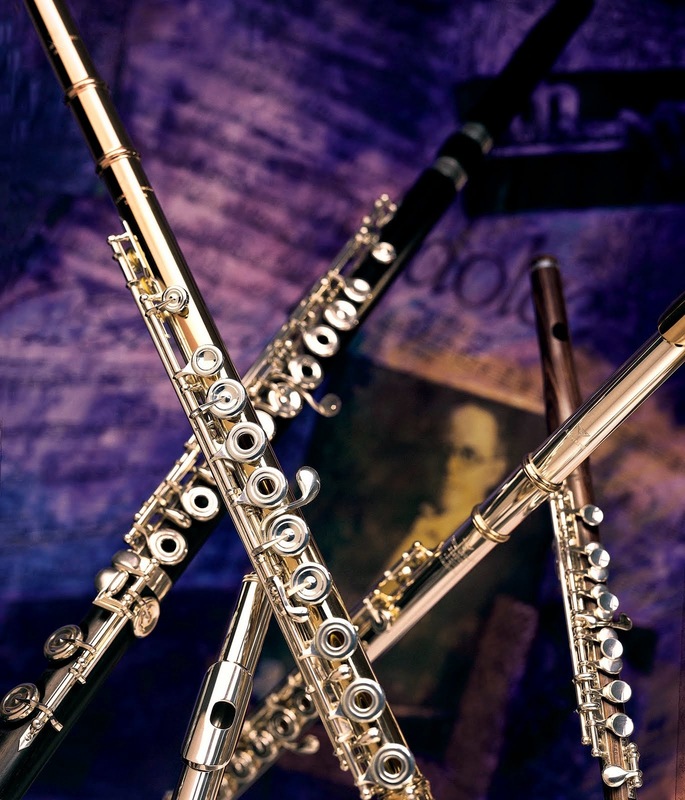 When we play flute, the air we put into the instrument creates sound. However, the way we put air into the instrument affects the sonorities we create. This concept is discussed by Powell Artist Paul Edmund-Davies in the video below. While many flutists think about blowing air "into" the flute, Mr. Edmund-Davies demonstrates the concept of blowing air through the flute. 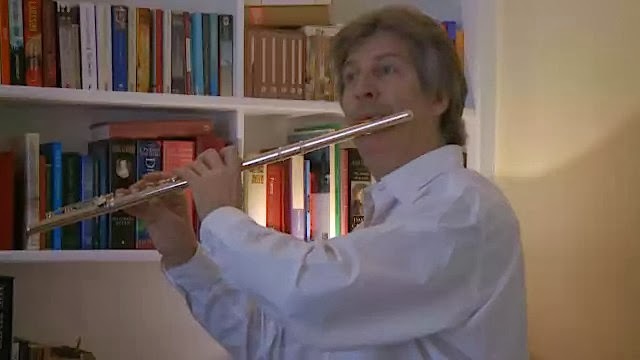 He discusses his conceptualization of blowing "through" the instrument and gives us some terrific examples, including a simple G major scale and the introduction of the Fauré Fantasise for Flute, Op.79. Click this caption to watch the Paul Edmund-Davies video on sonority.